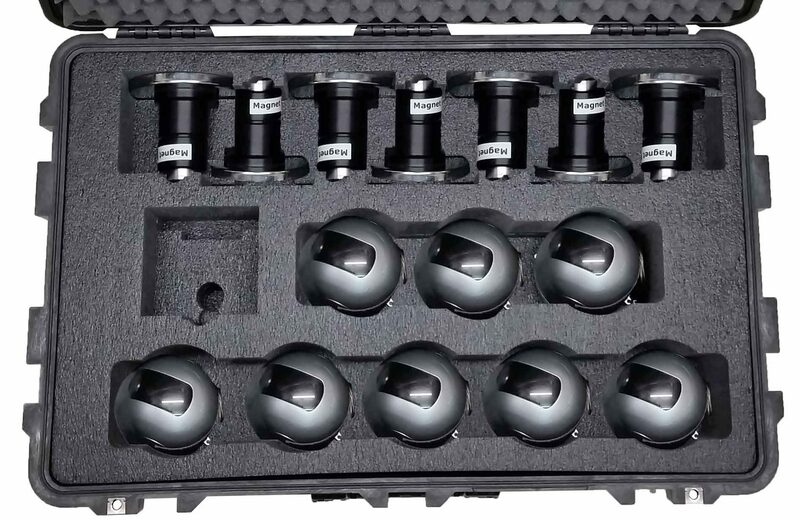 The Panasonic Camera case is built to take abuse. 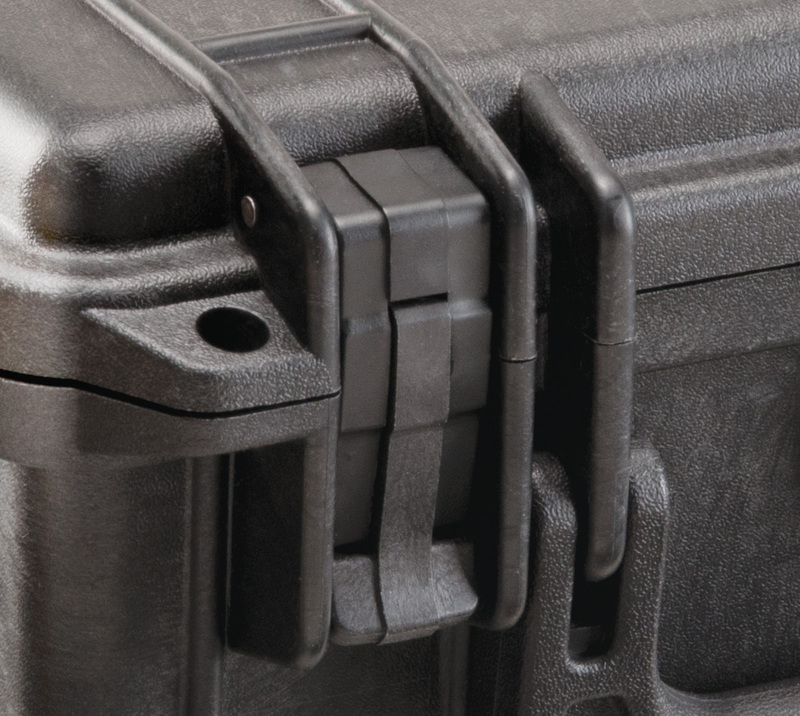 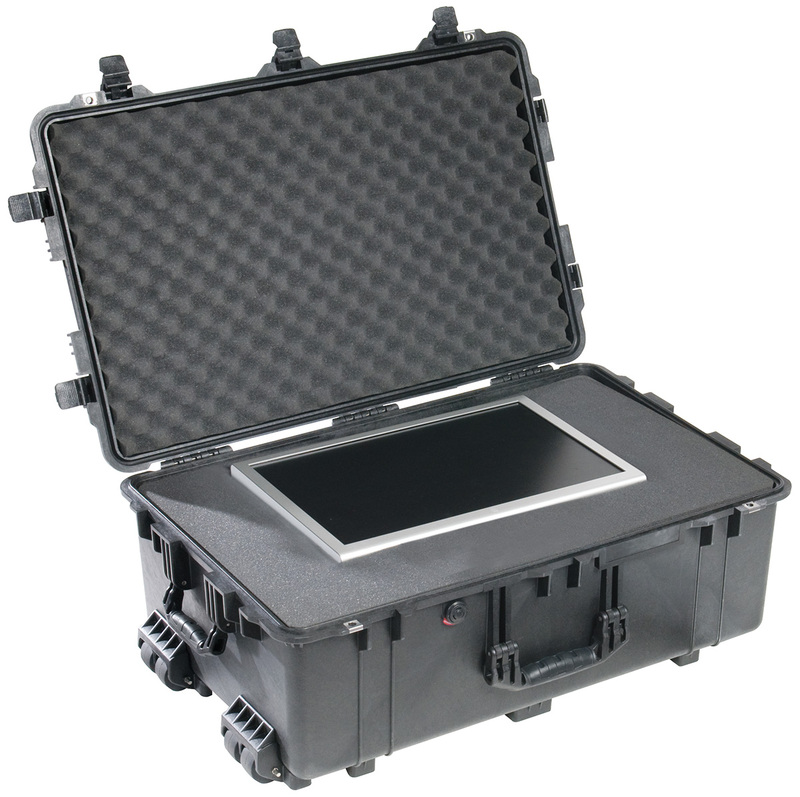 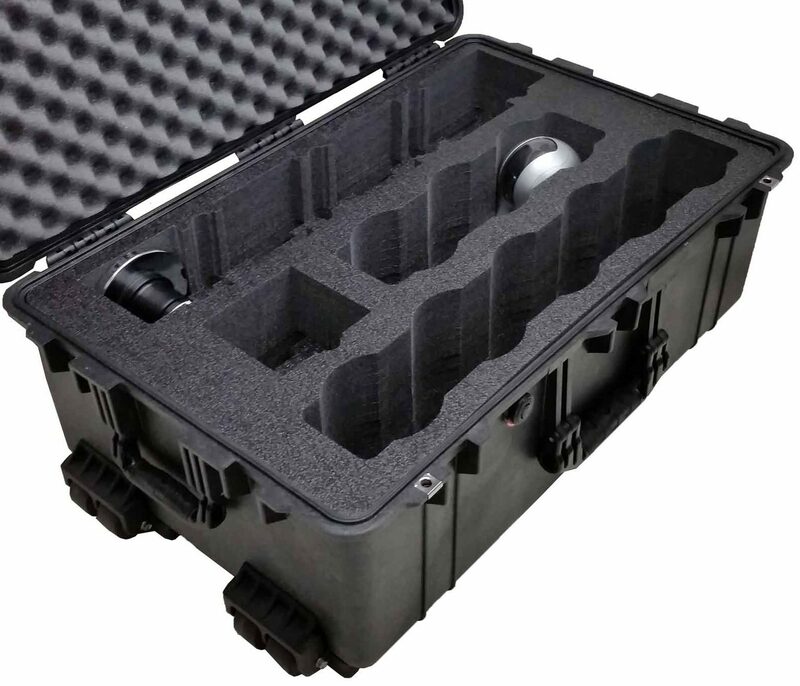 With 7 large latches, tilt wheels and an extension handle the case is the ultimate protection for your items. 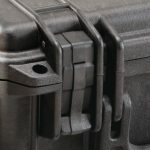 Everything from the added support of the exterior ribs to the hefty corners the Panasonic Camera case was made to be shipped.